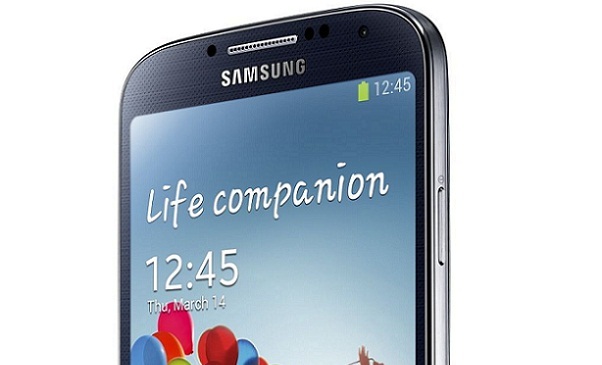 Samsung Galaxy S4 is packed with new features. It can be hard to grasp all of them, so Andrew from MobileBurn put together a video that explains features like Air View, Air Gesture, and more. Check out the video after the break.